Remember those childhood days where you hit up the roller rink for a friend’s birthday party? 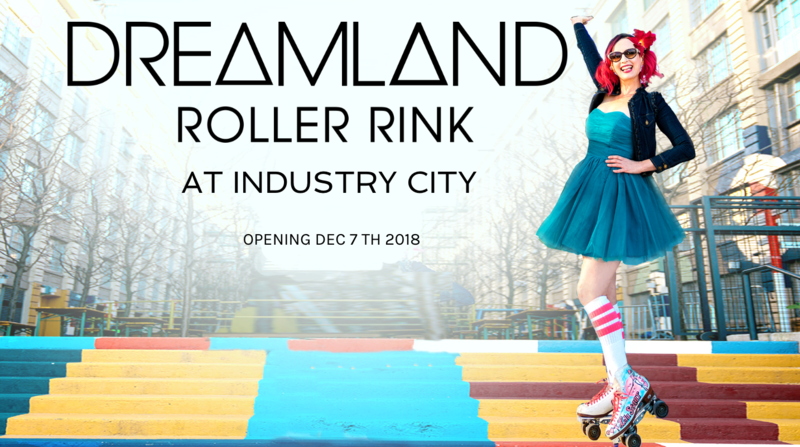 Re-live that nostalgia and have some retro-themed fun at the Dreamland Roller Rink opening up at Industry City in Brooklyn! 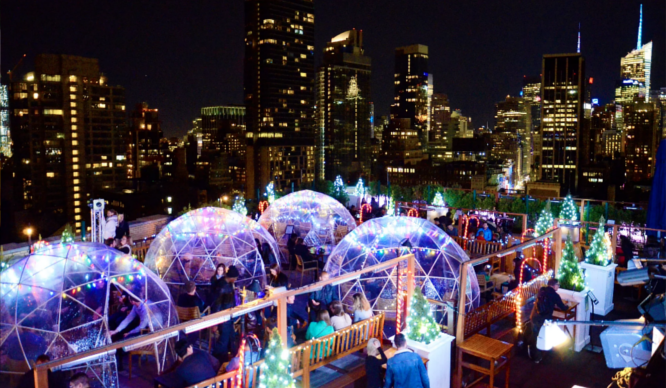 The destination, which will be open from December 7, 2018 to April 21, 2019, will feature the Dreamland Roller Disco, the Roll-a-Rama Family Skate Experience, Hula Hoop Happy Hour, Groove-a-licious Lunch Skate Party, skate classes for adults and kids, and more fun events. Be sure to visit the event’s website for more details on hours and pricing, plus special party packages, and more!